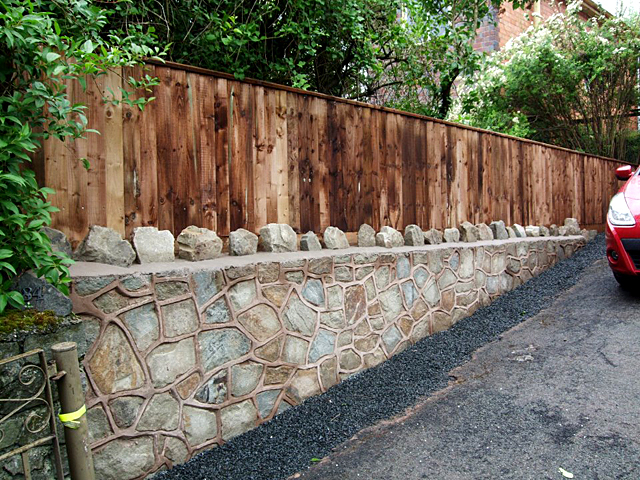 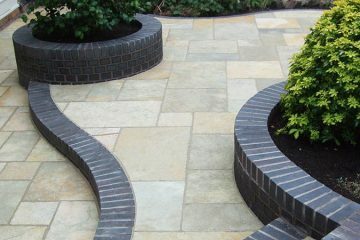 Landscapes of Malvern provides professional hard landscaping services. 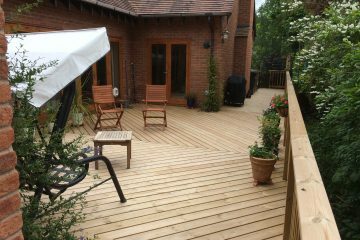 We offer a friendly, personal service you can rely on. 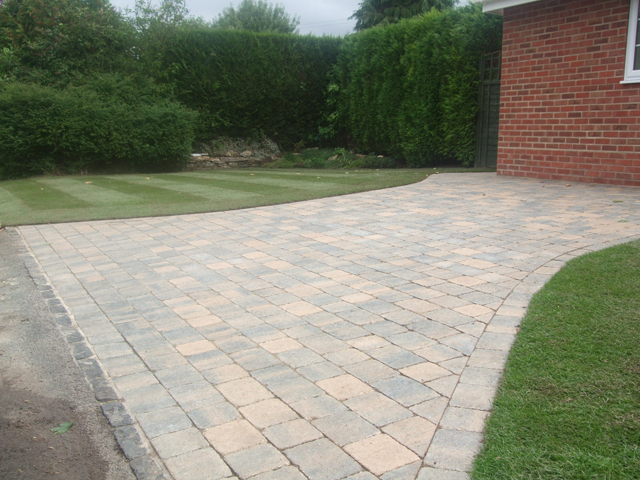 Our high degree of quality workmanship can been seen in every job. 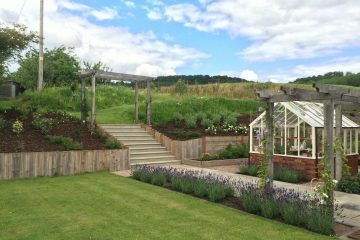 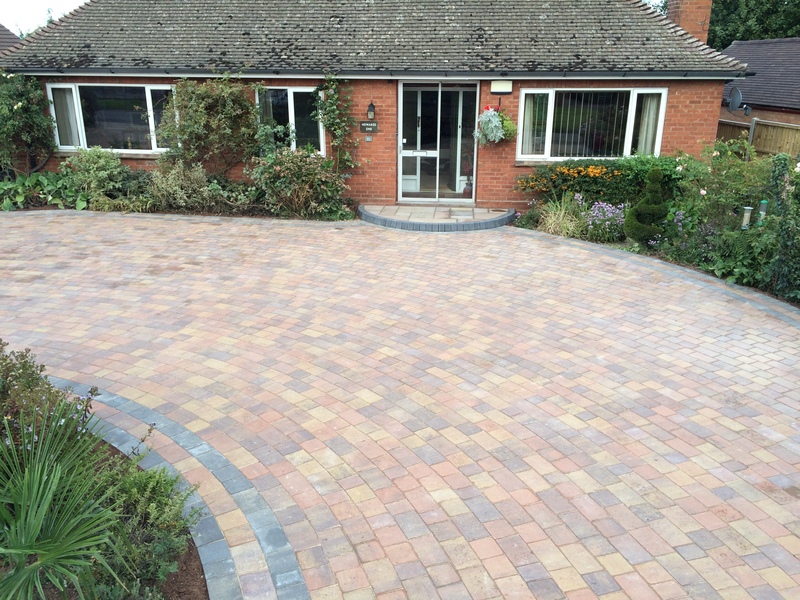 Wherever you are around the Malvern area, our landscapers can provide a range of different services to bring your garden to life. 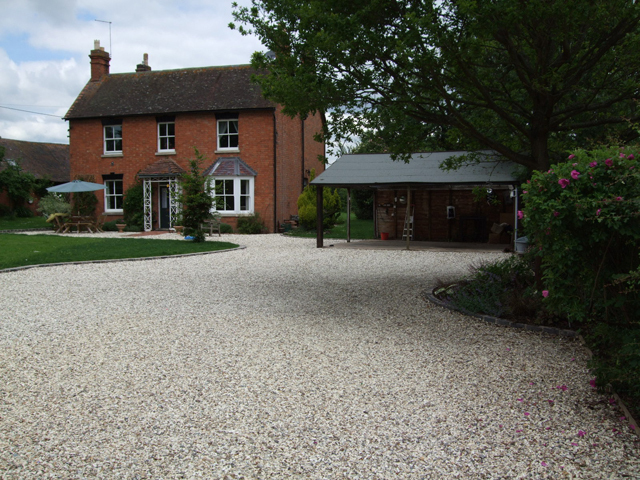 Stand out on your street by transforming the space where you park your car, or see how a new patio can benefit your home. 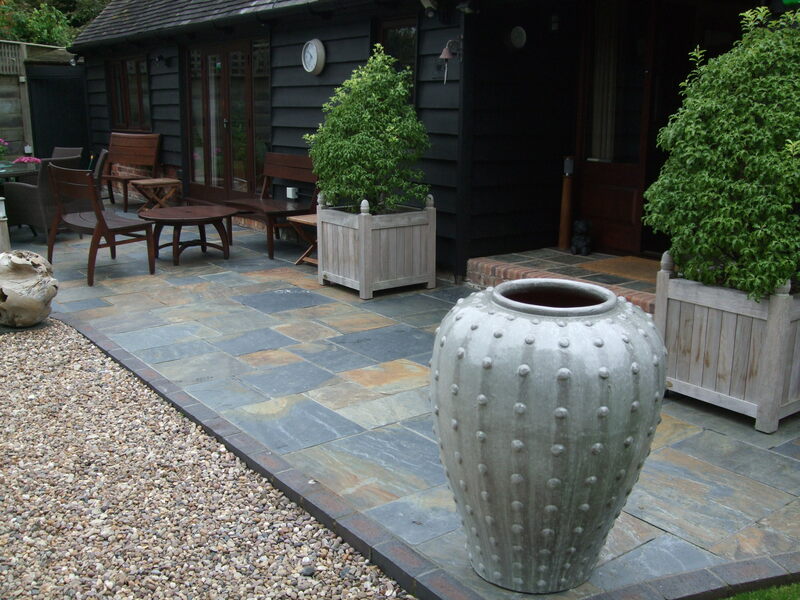 Give your home the attention it deserves. 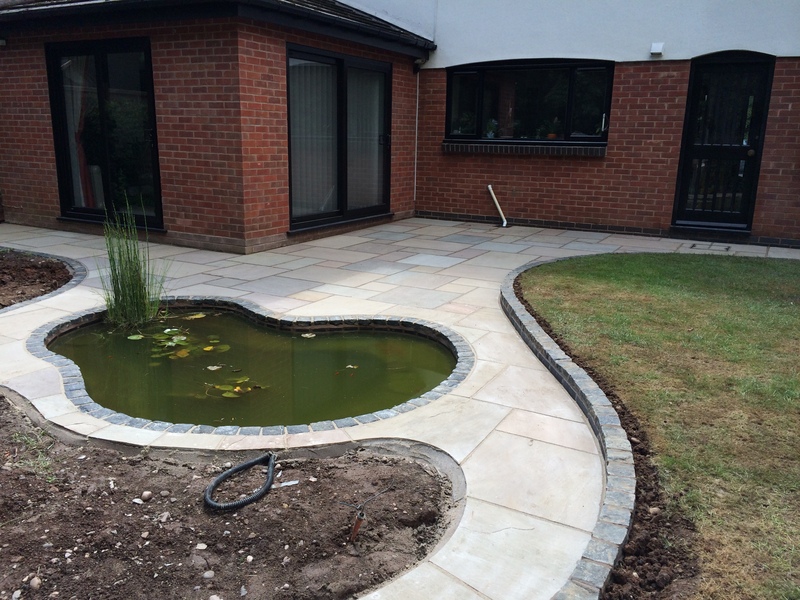 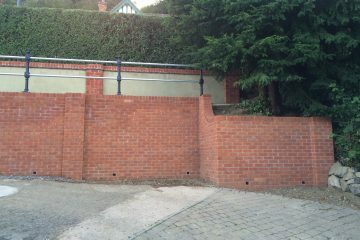 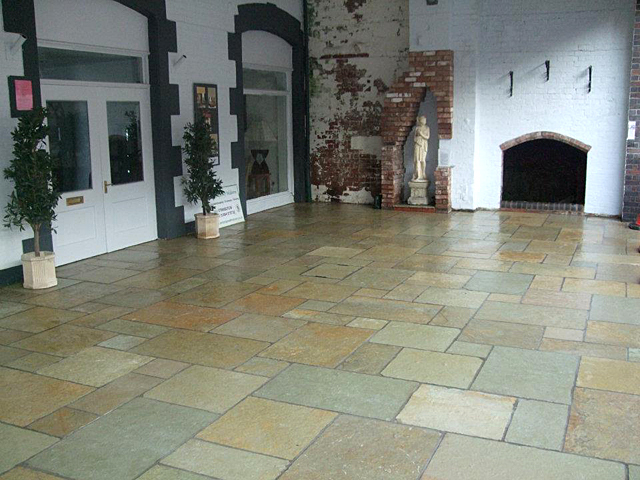 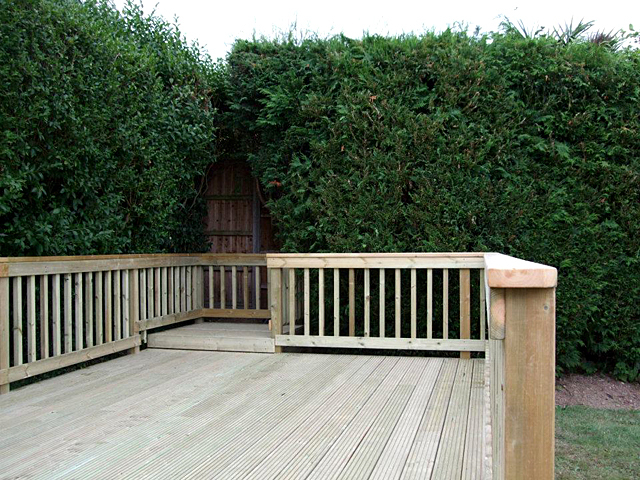 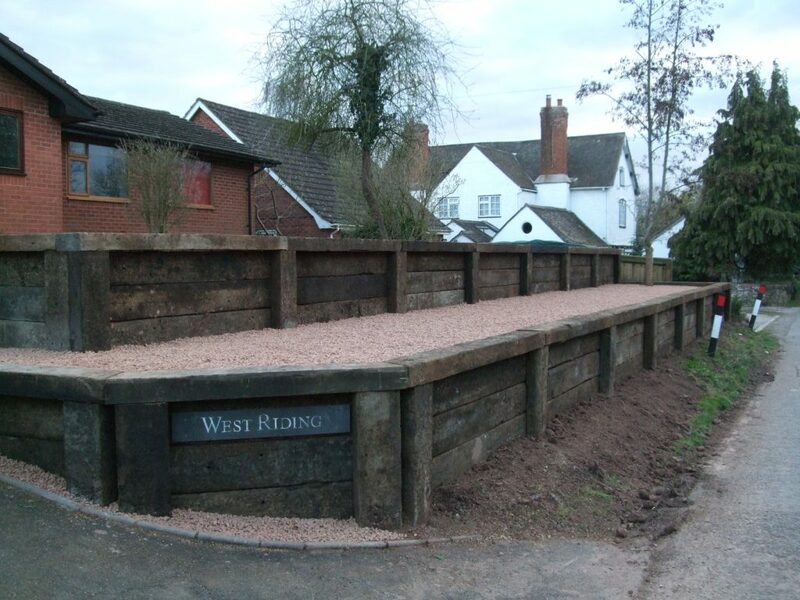 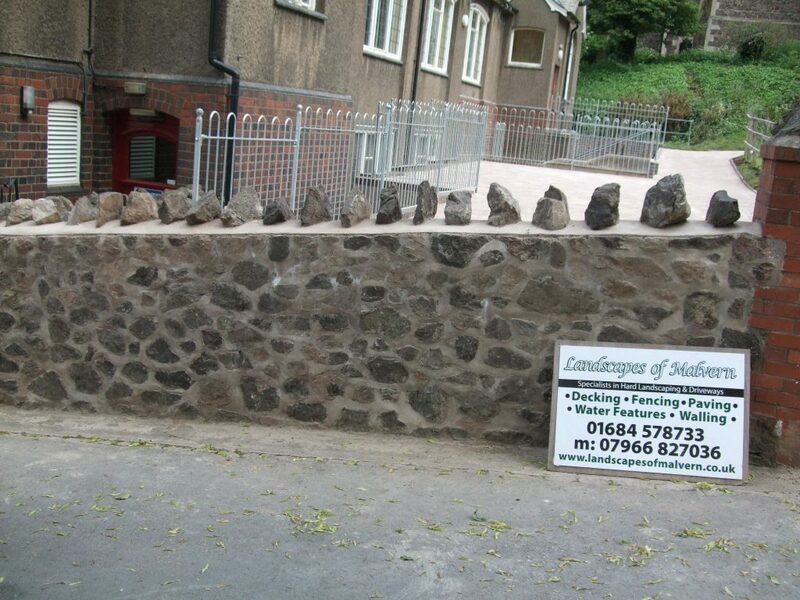 Take a look at our previous work and see what we can offer you. 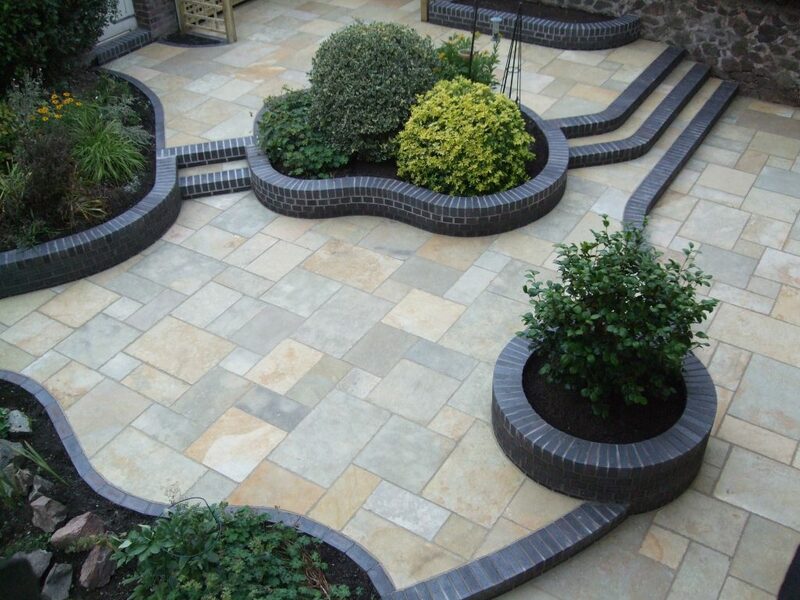 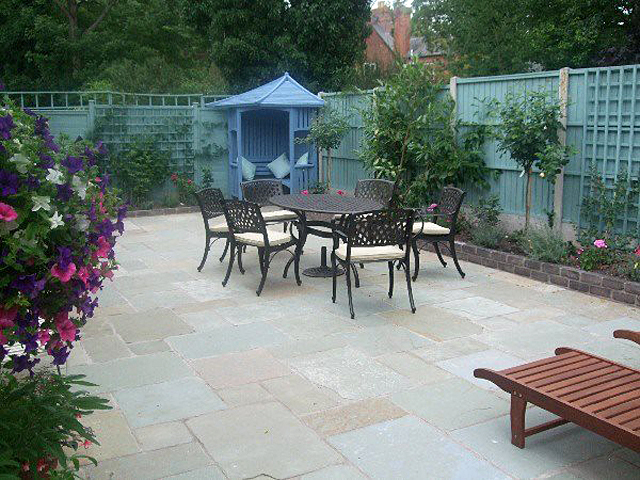 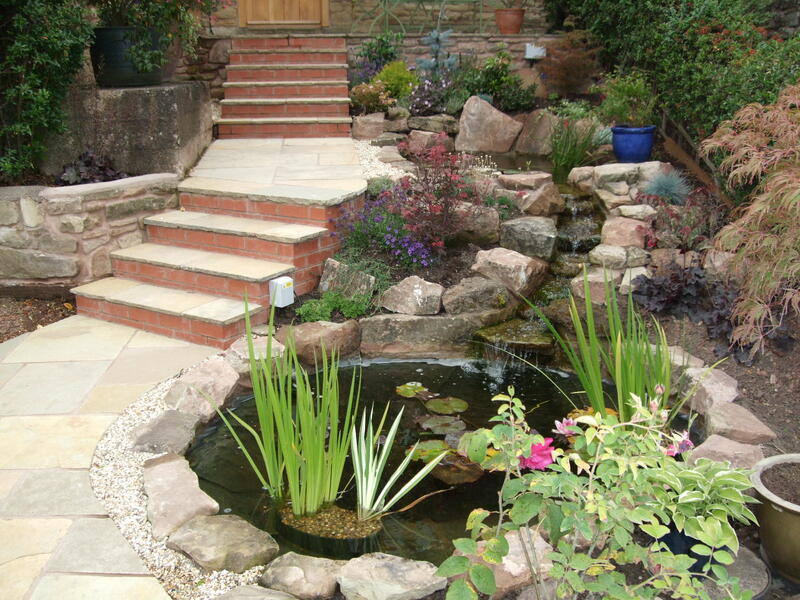 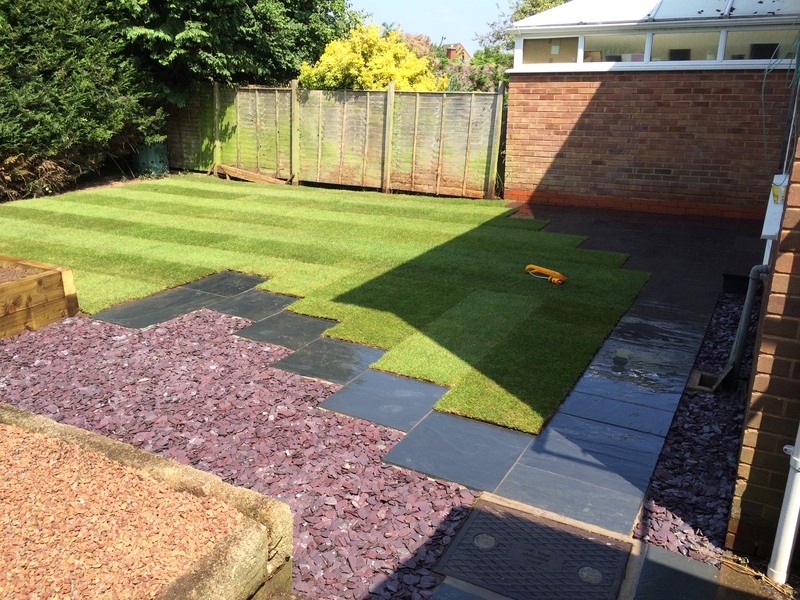 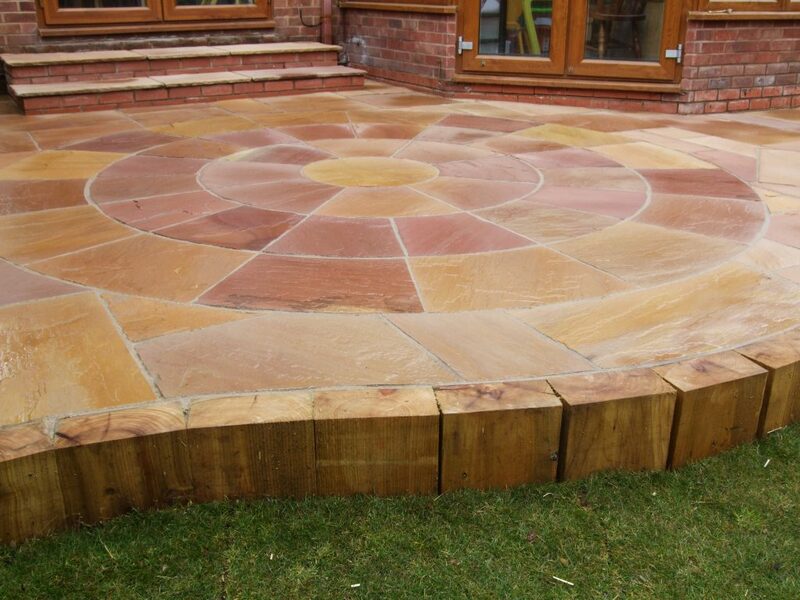 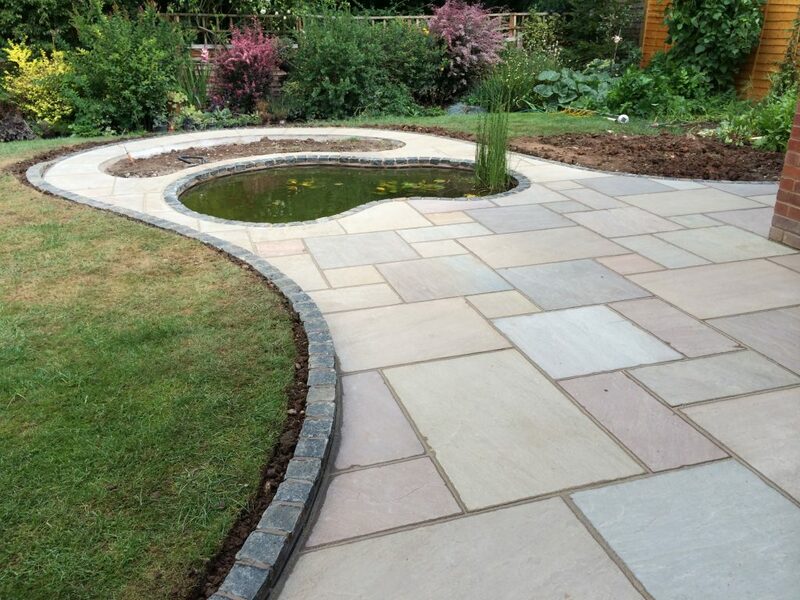 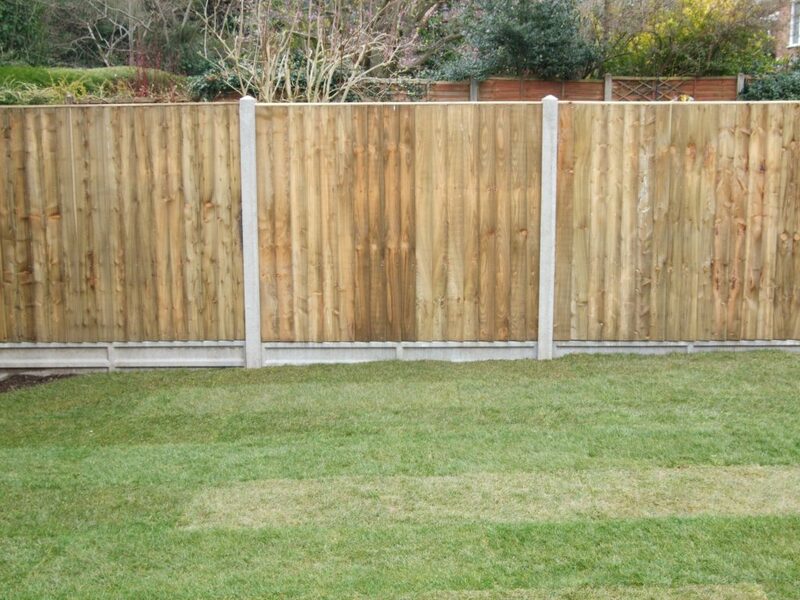 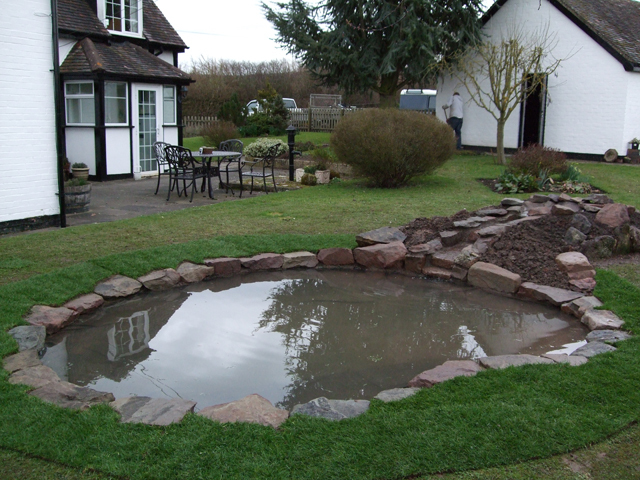 Call our expert landscapers today on 07966 827 036 to discuss your requirements further.